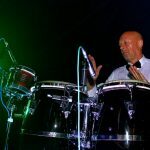 Wedding DJ Kent - About us - Experienced Wedding DJs in Kent. Wedding DJ Kent have been providing Professional and Experienced Wedding DJs since 1997. 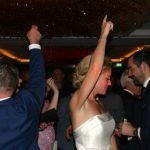 We supply Wedding DJ hire services in Kent, London,Surrey and Essex. 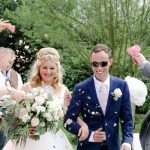 Our Wedding DJs work across the entire UK and we provide Wedding DJ services abroad on a regular basis. 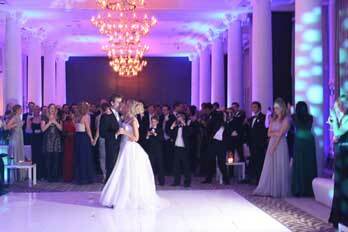 It is of high importance to book a Professional and Experienced Wedding DJ. 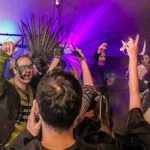 Isn’t it very tempting to book a cheap DJ recommended by a friend? Unfortunately this quite often leads to disappointment. In general you will only get married once and you won’t be able to do it all over again. You want to get it right. Make sure you book a Professional Wedding DJ and don’t hesitate to pay just a little extra to prevent a big disaster. We offer good value for the quality of attributes, services and experience supplied. 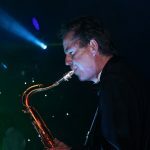 Wedding DJ Kent only uses DJs with years of experience in playing at Clubs, Weddings, Festivals and other Events. All the DJs have completed our special in house DJ training course to make absolutely sure they can mix properly. 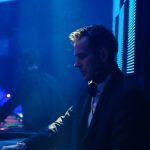 Experience is a must for DJs in order to perform at a high level for a Wedding. 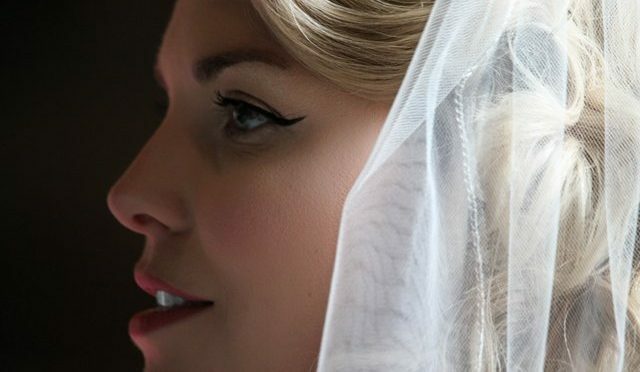 Our Wedding DJs can mix all your favourite tracks smoothly together, are courteous, presentable and well conducted. We create a warm and enjoyable atmosphere and build on it throughout the night. 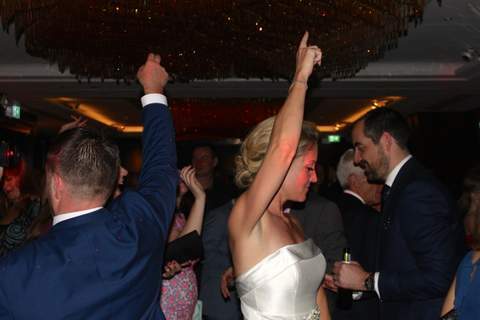 Our Wedding DJs are experts in reading the crowd and take requests on the night. We want to make absolutely sure your guests are comfortable. 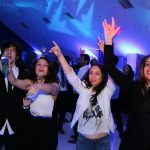 We will get the whole room dancing and your guests to enjoy themselves. Wedding DJ Kent – High Quality Equipment. At Wedding DJ Kent we only use high quality equipment for our performances. 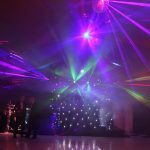 The sound systems and impressive lighting are of club specification and will make a huge difference at your Wedding. We offer three Wedding Packages for medium to large budget Weddings. 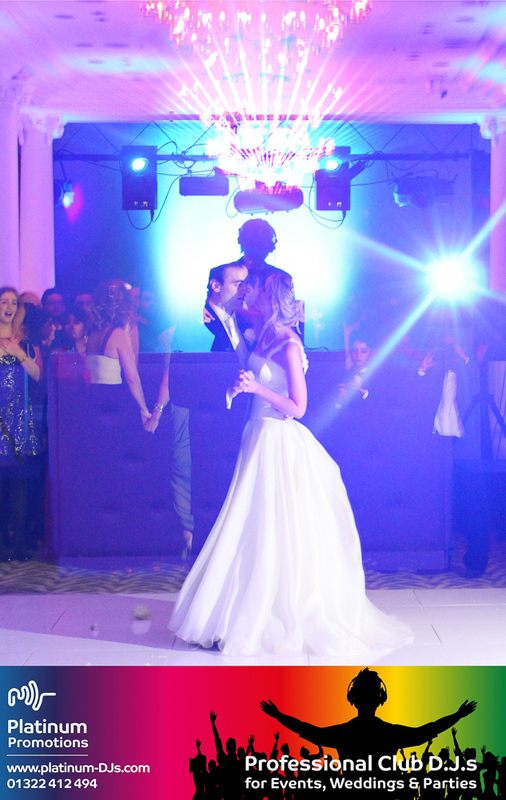 Each package comes with a professional Wedding DJ, high quality PA system and Lighting. All Wedding packages are fully customisable. We offer various upgrades to suit to your wishes. You can personalise your Wedding Package by picking the upgrades of your choice. We feel personally responsible for making sure your Wedding will end on a high note. We want to maintain our good reputation and we will always do our very best to deliver an excellent job. Your Wedding will be in good hands with our Wedding DJ Kent services. Get a Quote now! Fill in your details to receive a quote within 24 hours. Call 01322 412494 to get in touch with our Booking Team or send an email to info@platinum-djs.com. We provide our customers a playlist service. 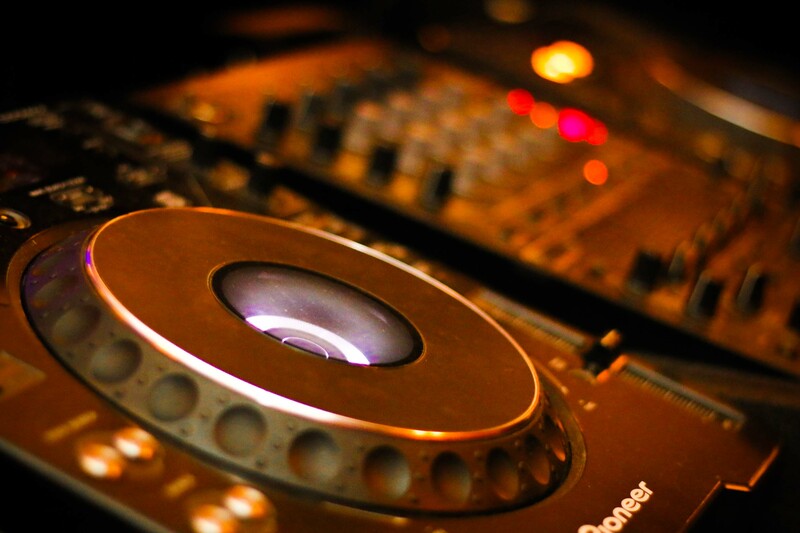 Send us your favourite tracks to make sure the DJ has a guideline of the music you like. 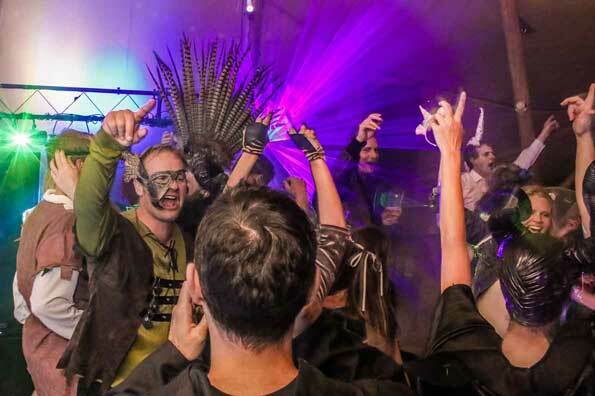 Platinum DJs is based in Dartford, but provides DJ Service throughout the entire UK! 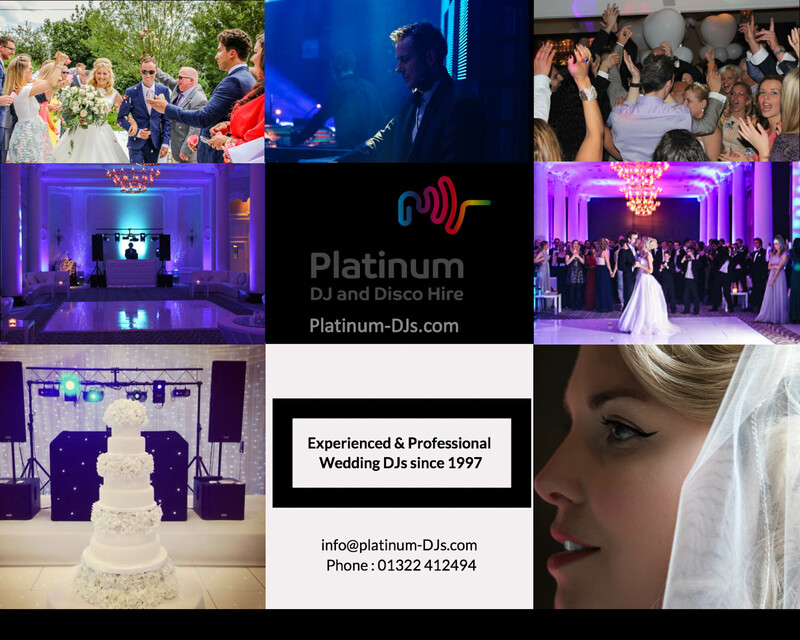 For more information about Platinum DJs please find out here. 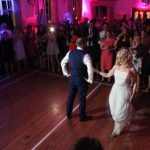 Would you like to read a bit more about our Wedding DJs provided in the Kent area? Click here to find some more information.